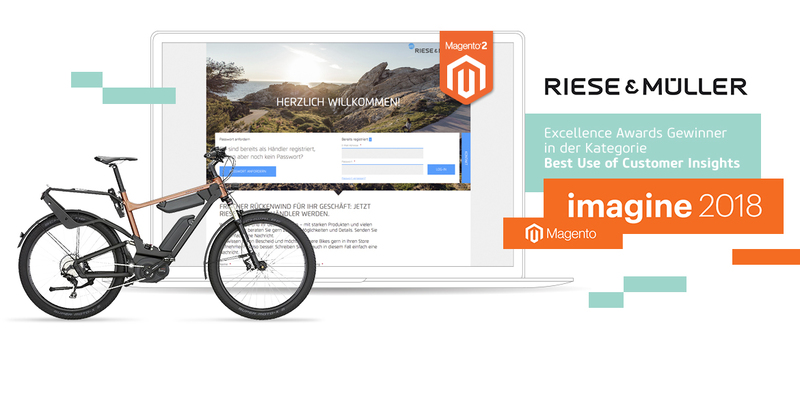 We fully digitized and built the pre-ordering tool and the dealer portal for the e-bike supplier, Riese & Müller, on the basis of Magento Enterprise 2.1. 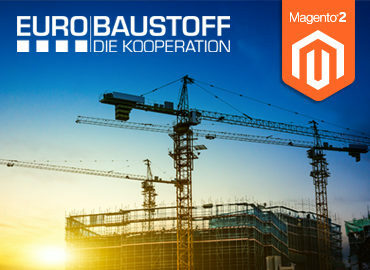 The result: More than 1.2 million configuration options with automatic price and delivery time adjustment can now be mapped quickly and conveniently. Thanks to the clear listing of their orders, each dealer now has the opportunity to view any delivery bottlenecks and prioritize the delivery of individual e-bikes in the new dealer portal. With their e-bikes and folding bikes, Riese & Müller GmbH sets standards for quality, technological innovation, and groundbreaking design in the premium segment. For almost 25 years the Darmstadt-based company has been shaping urban mobility with its innovative bike concepts. 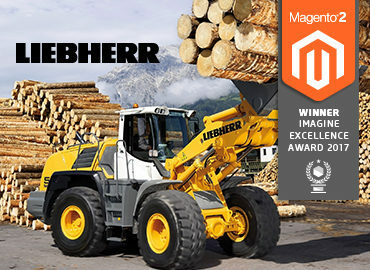 More than 150 employees in development, assembly, and distribution are contributing to the success of the brand with customers, dealers, and trade professionals. 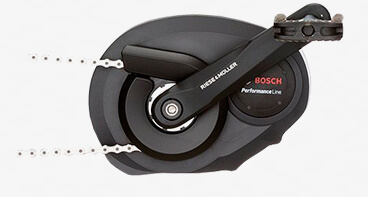 The top provider regularly receives awards for the high quality e-bikes and folding bikes. In order to allow retailers to put together their desired bikes quickly and easily, we have developed a powerful validation logic that examines the complex dependencies extremely quickly. 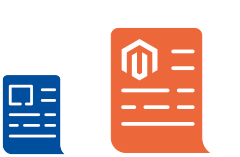 The pre-ordering tool was upgraded to the new version Magento Enterprise 2.1 during the project in order to improve stability and security. 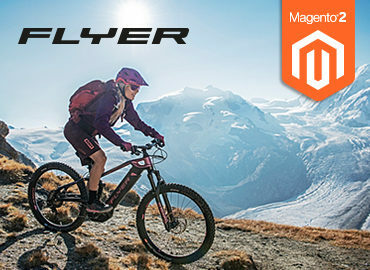 For a more performant delivery of the product data in the bike configurator, we have developed a new Magento product type. As a result, it is not required to maintain a specific article in the system for every conceivable configuration.